Odawara is a wonderful town with a rich past, colorful culture, and experiences that give you special insight and enrich your visit to Japan. 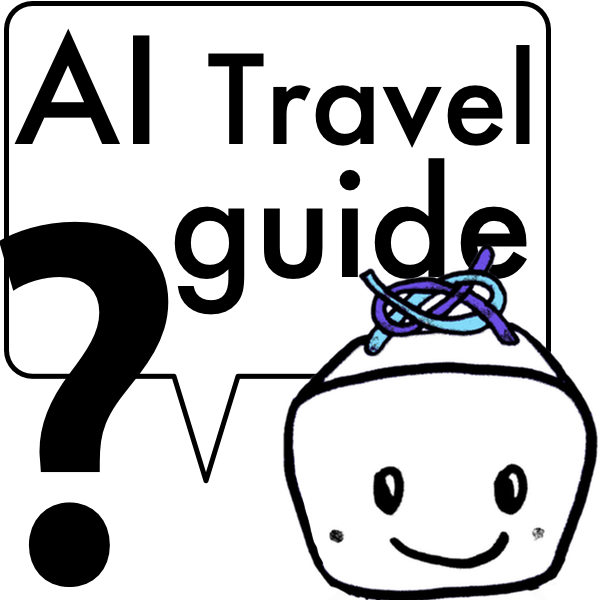 Odawara was once a famous castle town with a number of interesting industries and crafts growing around the castle There are still remnants of these connections with the past and we encourage you to enjoy and discover the area. Experience Japan`s amazing and interesting religion and way of life, Shintoism at a historic local shrine. Translated as "The Way of the Gods" Shintoism gives wonderful insight into the persona, history, and culture of Japan. 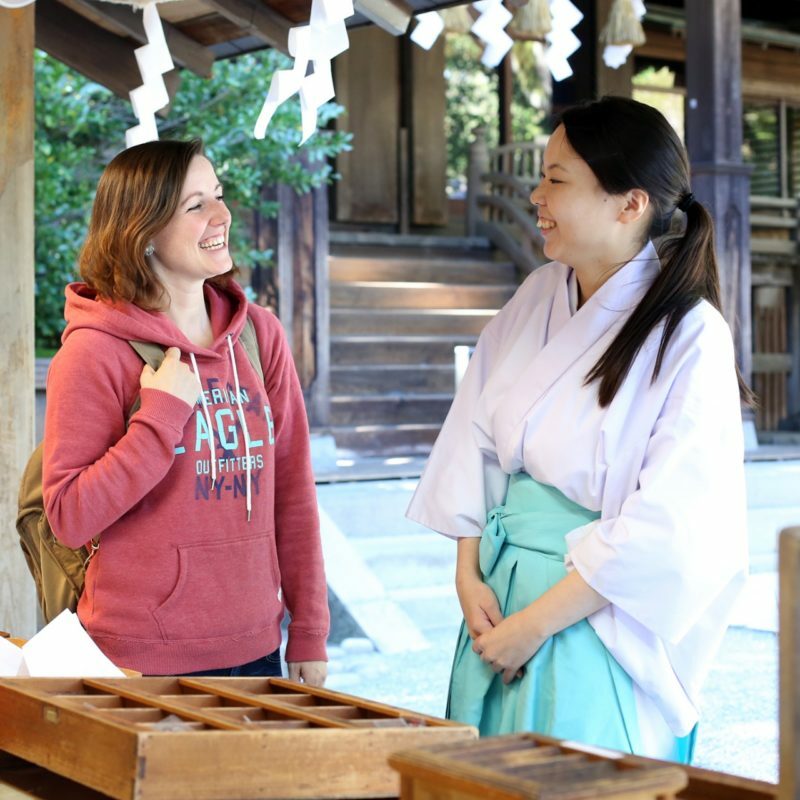 Meet and talk with a Shinto priest and enjoy this private experience led by a shrine insider. 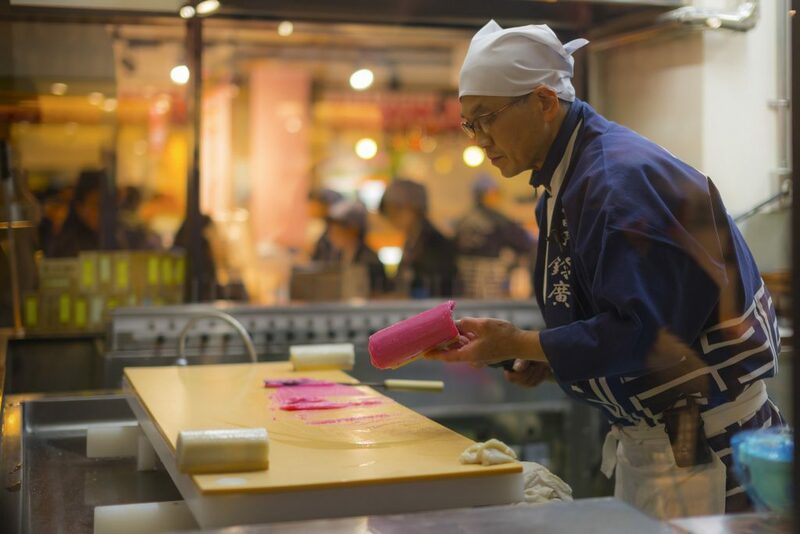 When in the Hakone or Odawara area visit Suzuhiro Kamamboko Village to experience traditional Japanese Kamaboko making and more. There are different experiences to choose from, allowing you to learn, enjoy, and eat this delicious Japanese delicacy. Make your own Odawara Lantern. 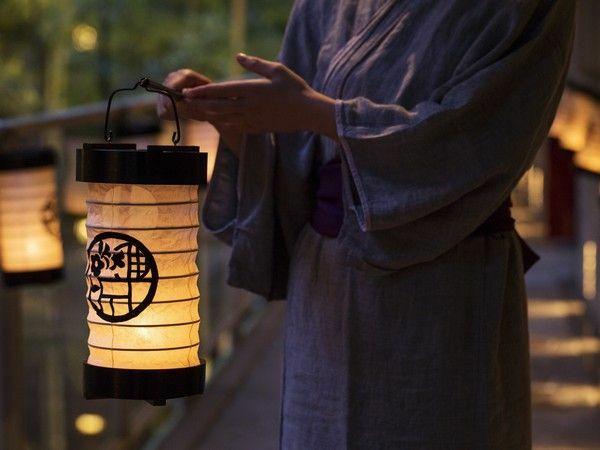 A great craft experience to make and take home your own lantern for JPY1,000! At the workshop booth, local instructors will teach you how to create and design an Odawara lantern. In the end, you get to take the lantern with you as a souvenir. Available at Nariwai Rest House on every 2nd Sunday and 4th Sunday at 10:00AM - 4:00PM. Odawara is an excellent place to go when one is in need of a quite place to get away from the hectic life of the Tokyo metropolitan area. 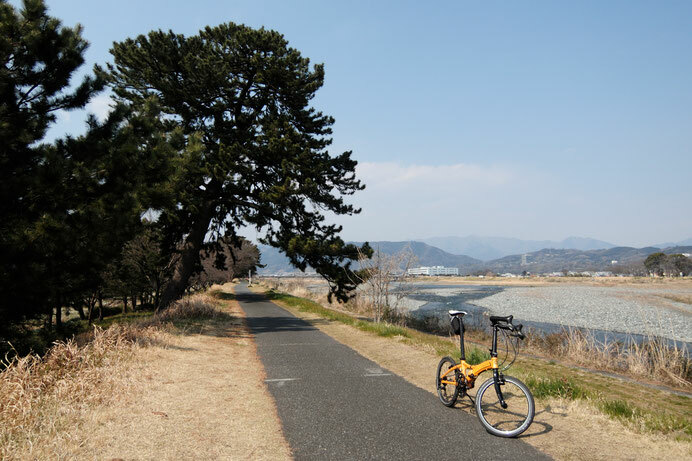 The tour starts with a ride alongside the Sakawa River, enjoying the view of Mount Fuji on sunny day and local nature, such as the flowers and rice fields. Picking up the best route to enjoy the local attractions such as Odawara Castle, the beach, a Japanese house, you can enjoy a pleasant bicycle ride.